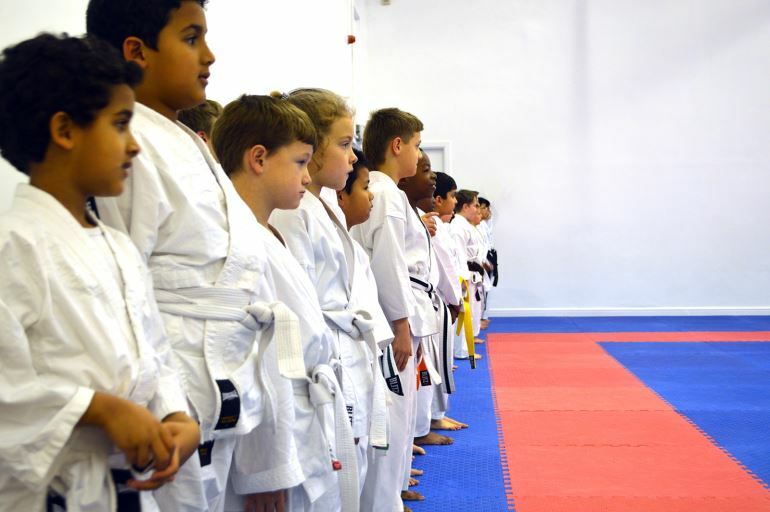 As your child achieves their goals, whether it be mastering a new move or gaining the next belt, you will see their confidence and self-esteem soar. 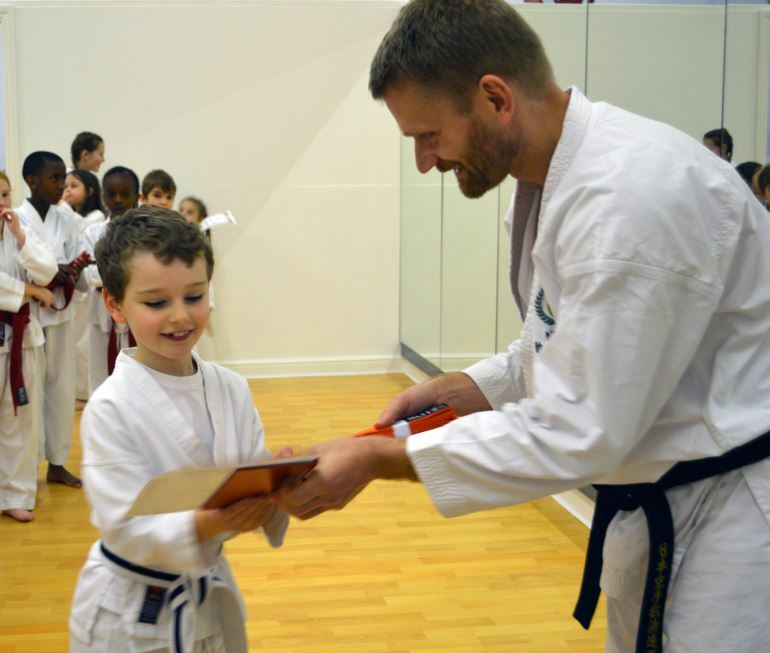 Karate requires children to be focussed on their instructor and teaches them to listen and carry out instructions. 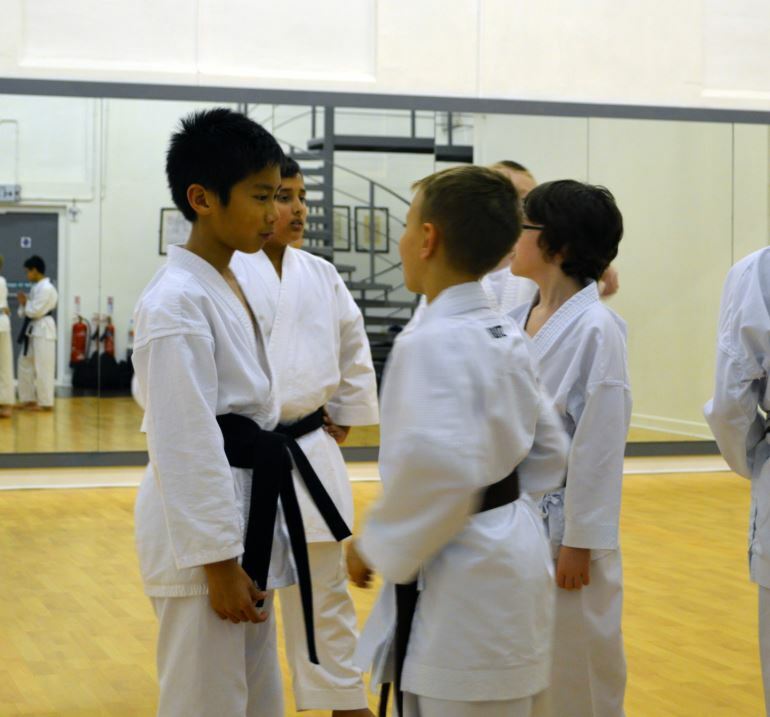 At the same time the children are also learning to follow the rules of the dojo as well as being respectful. All these skills are transferrable to outside of the dojo and benefit the children in their everyday life. 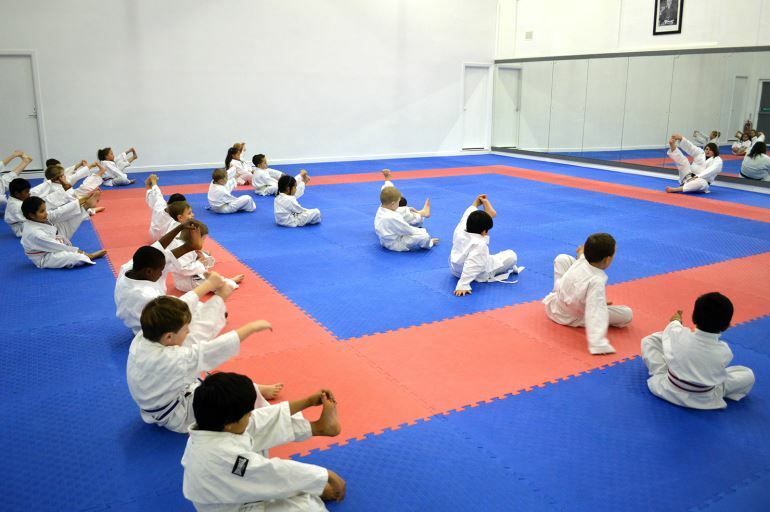 Karate is a very physical activity and children will benefit from the exercise and increased awareness of their own bodies and how they function. Their control and coordination will improve, as will their fitness. Your child will learn how to set and achieve goals as they work toward each new belt. They will experience first-hand how commitment and effort is rewarded with results. Increase your child’s circle of friends outside of the school environment. 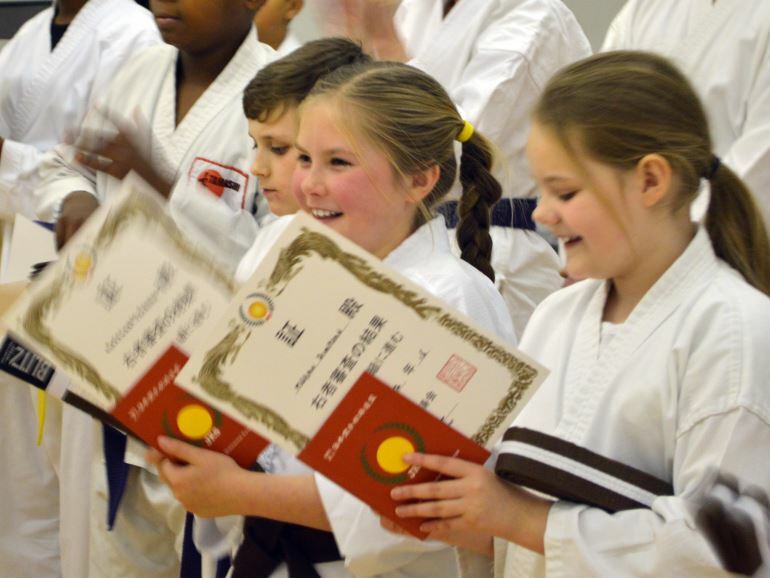 Karate encourages them to interact with a range of children of different ages and also varying abilities. Children will benefit from learning to work as teams and in pairs, learning how to communicate effectively and help each other on the way. Children are able to learn how to defend themselves but also how to avoid confrontation in the first place. 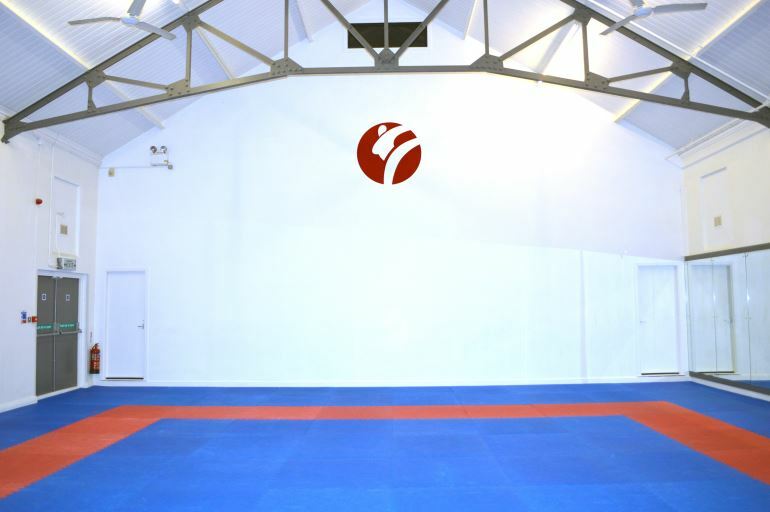 All of this is done in a controlled manner by our highly experienced and CRB-checked Sensei's.